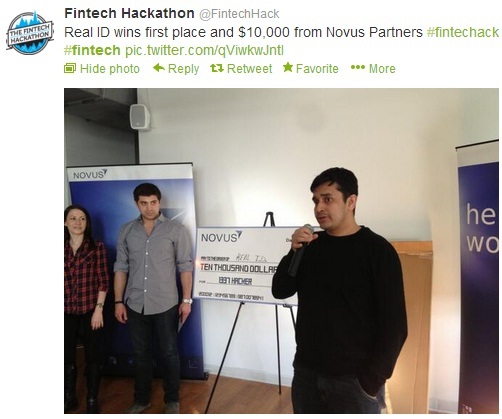 4:45PM – We Have a FinTech Hackathon Winner! The winner was a team calling themselves FinGraph – they did an interesting visualization of quoted companies that created a spider diagram showing their key supplier/partner relationships (e.g. Apple and AMD). They used a Cypher (a query language), a framework called OpenShed (for the visualizations) and used our public facing server to retrieve our data. The venue is absolutely packed for of the demos and there was certainly some really cool stuff on show. 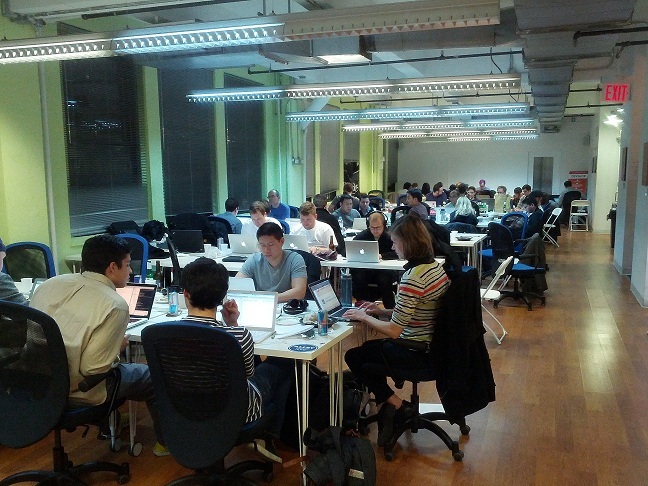 The demos will be shortly starting and there’s some serious last-minute hacking going on within the various teams! The numbers have dwindled down quite rapidly over the past hour and quite understandably so but there’s still plenty people in the venue. In the morning teams will have up until 12 noon to polish up their demos before presenting to the judging panel to compete for the $10,000 cash prize. As caffeine struggles to maintain it’s effect on the Hackathon attendees, it’s great to see that there are still plenty of people hacking through the night. Competing hacker teams have to register via Hacker League to be considered for prizes tomorrow afternoon. Dinner has been served together with the additional fuel of beer and ale as we enter evening time. We’ve just finished delivering our workshop presentation which delved down into our products and in particular, the features of BladeRunner. The talk was well received by attendees and I feel they appreciated that we were open about the WHY factor in a lot of what we do. There’s a good chilled out vibe about the event so far, lots of couches filled with with fellow hackers engaging in conversation. I’ve even spotted a few drawing what looked like UML diagrams. We’ve had engagement with a few teams so there’s a likely chance we’ll be getting more involved as the event goes on. We will be doing a short workshop session at 2:45PM where we’ll be going through simple code snippets to talk to people about our APIs and how to get streaming data. On a side note, I think we’ve run out of the large sized Caplin FinTech t-shirts. The lunch queues were a little scary but the food was good – Mexican! Tacos, tortilla chips, dips and sauces. Our caffeine needs are well catered for, I believe there’s now a large ice container filled with redbulls – no less than I’d expect for a 24hr hack event. The presentations have just finished and the event is now fully underway. We’ve just finished our presentation and the visuals of some of our products definitely caught the eye of the crowd! 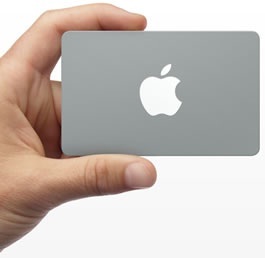 As a little incentive, we’re giving $500 worth of Apple vouchers to the team who makes the coolest demo using our products. Additionally, we’ve fashioning some serious cool attire! The t-shirt above and 8GB USB memory are available from us at the event. Apologies to the OpenShift guys we interrupted to mention that our USB can hold more data than theirs! As the venue at Alley NYC slowly starts to fill with the hackathon attendees, we’ve just been finishing up our slides for our demo. 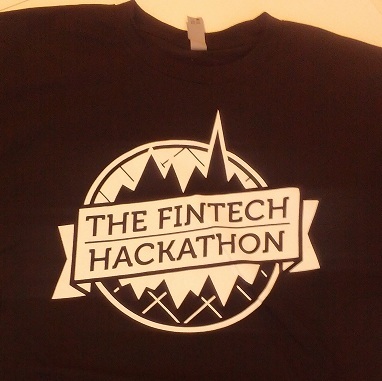 All attendees received a free FinTech t-shirt upon entry! Previous Previous post: Welcome to Caplin Labs!